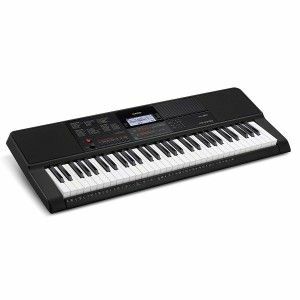 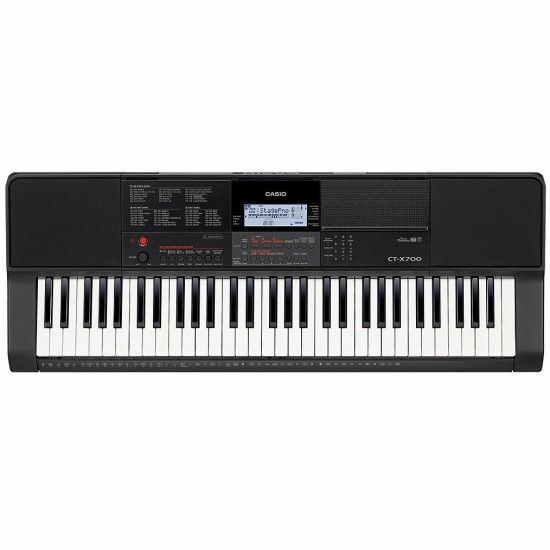 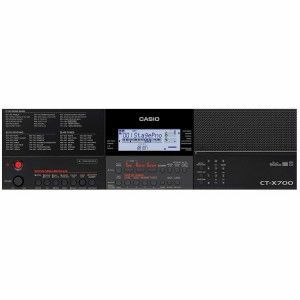 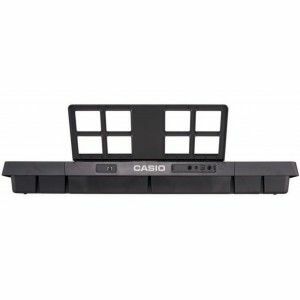 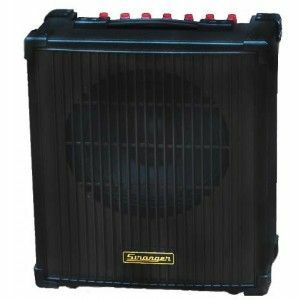 New launch of Casio with Aix sound source which produces rich and expressive tone. 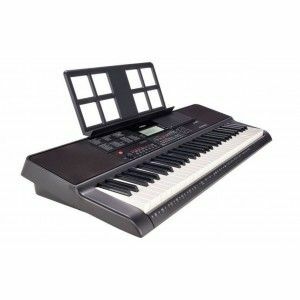 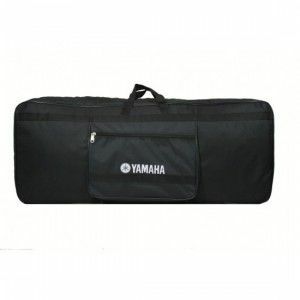 Includes: Adapter, 3 years manufacturer warranty, User manual, Music stand. 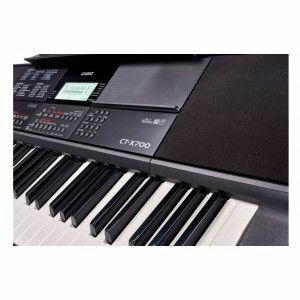 Offer ends shortly: Use Coupon Code: "CASIOCTX700" at checkout for additional 3% discount.